NOTE: DON’T follow OLD law, and give up important legal rights. The enactment of the new GA implied consent law offering drivers license suspension options, O.C.G.A. §40-5-64.1, effective July 1, 2017, is the availability of opting to withdraw the DUI refusal hearing for ALS, in exchange for installing an interlock device in your vehicle for 12 months. 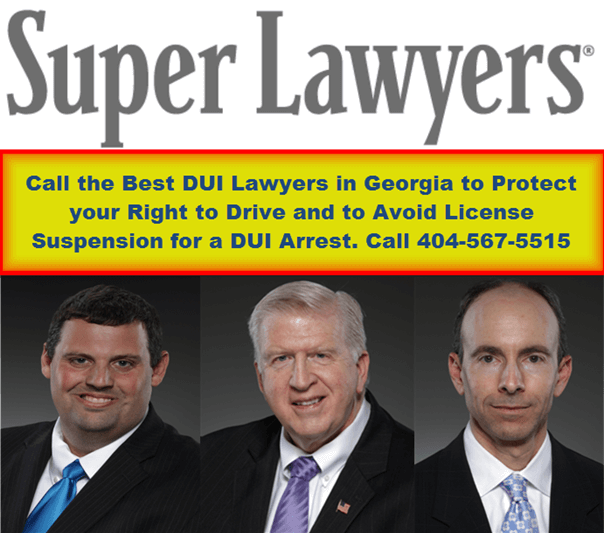 Call a top DUI lawyer in Atlanta for additional guidance. As far as a blood test is concerned, however, this is a more invasive type of implied consent test, so the detained driver must either volunteer for that type test, or some proven exigent circumstance must be shown by the officer, or a search warrant issued by a judge are usually needed. If actual consent is not proven by the police officer, this test can be excluded by the trial judge at a pretrial hearing. Blood testing differs from breath alcohol tests, because no ACT is required to be performed by a person having blood drawn, while under arrest for DUI in Georgia, as is required for delivering breath samples. Actual consent is also needed on the other types of tests, too, but a recent US Supreme Court case, Birchfield v. North Dakota, has flagged warrantless blood tests as the type of test that should only be sought if exigent circumstances for requesting the invasive type of forensic test. This analysis is made under the Fourth Amendment, relating to searches and seizures. DUI Lawyer Atlanta Bubba Head currently is litigating the issue of whether post-arrest reading of the Georgia implied consent law for a breath alcohol test violates the Georgia Constitution, Art. 1, Section 1, Paragraph XVI. Blood testing is passive, requiring no act by the arrested accused driver, who is NOT allowed access to legal counsel before giving additional incriminatory evidence. This issue was first argued by Atlanta criminal defense lawyer Bubba Head on June 15, 2017, at the Georgia Court of Appeals, and is awaiting decision. Mr. Head won his client’s challenge in Cobb County State Court in 2016, where his client’s non-Mirandized, post-arrest “acts” of following police instructions and sequentially delivering two deep lung air samples of breath sufficient for an Intoxilyzer 9000, were declared unconstitutional. The legal argument follows over 150 years of favorable Georgia law on requiring post-arrest “acts” that self-incriminate. If you need an expert Georgia DUI attorney to help you save your license and obtain the best outcome in a GA DUI case, contact our Atlanta DUI defense attorneys. Law partners William C. “Bubba” Head, Larry Kohn, and Cory Yager are all DUI lawyers who travel the State defending DUI GA cases. 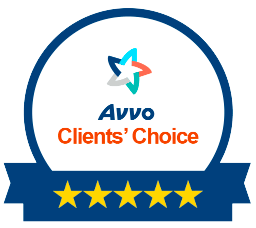 ALL of our DUI lawyers are listed in 2017 Super Lawyers, for their best DUI attorney ratings. Top-rated among criminal attorneys in Atlanta GA, our criminal lawyers can answer your questions about the Georgia implied consent law, the GA ignition interlock program, GA alcohol laws, GA DUI classes, a 2nd DUI in GA, or a pending license suspension at the GA DMV (Georgia Department of Motor Vehicles). Since the DUI lawyer in Atlanta GA published his first drunk driving book in 1991 on how to get out of a DUI, William Head has set a high bar for other Atlanta attorneys who practice criminal defense law. 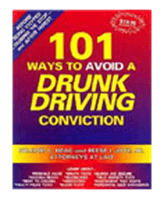 The drunk driving book, “101 Ways to Avoid a Drunk Driving Conviction,” was the first DUI book of its kind to ever be published on how to beat a DUI. Most people facing drunk driving charges know that a conviction will be devastating, and would love to hire a DUI lawyer who knows how to beat DUI charges. But (until Mr. Head published this landmark book on driving under the influence), most citizens facing DUI in Georgia had a hard time imagining that over 100 ways of doing so may exist. 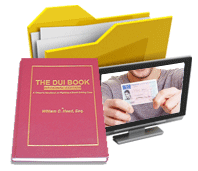 DUI conviction penalties are severe. 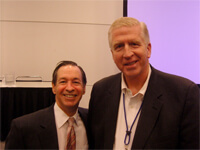 You need a qualified attorney in Atlanta who has made other DUI charges reduced to reckless, or dismissed altogether. This current appeal mentioned above, one of more than 200 by William C. Head in 41 years, is another example of a DUI attorney Bubba Head aggressively defending drunk driving cases. 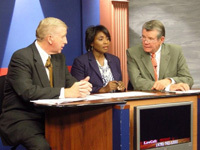 This practice area is a sub-specialty of criminal defense law, and Mr. Head’s law practice has helped shape Georgia decisional law for thousands of DUI GA cases. No other Georgia DUI lawyer has made more new GA DUI law by litigating successful DUI defenses than Mr. Head. Mr. Head also is credited with starting the National College for DUI Defense (NCDD) in 1994, with an initial meeting with 11 other DUI-DWI attorneys at his Atlanta DUI law firm. NCDD.com now has over 2,000 members nationwide. That initial organization meeting occurred in conjunction with the inaugural Mastering Scientific Evidence in DUI-DWI Cases seminar, which has been meeting annually since 1994. DUI lawyer William C. Head and his law partners, DUI attorneys Larry Kohn and Cory Yager, cover a wide variety of criminal law cases in every corner of Georgia, but DUI defense is their “bread and butter.” Over 85% of all cases at Mr. Head’s Atlanta DUI law firm are from DUI-alcohol or DUI-drugs arrests. Call our 24-hour lawyers for your FREE lawyer consultation, at 404-567-5515.